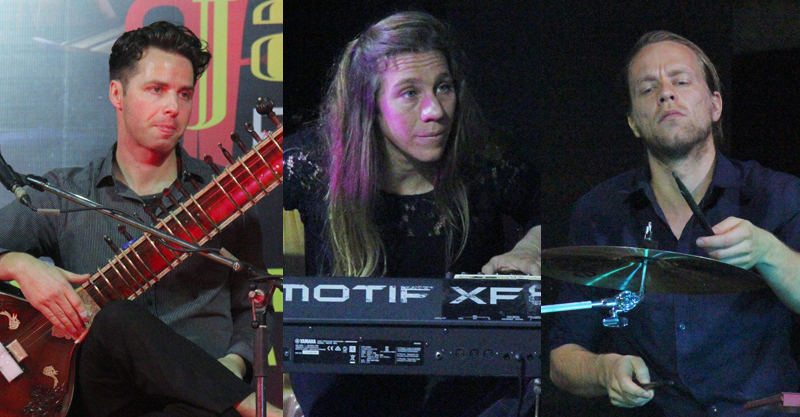 People of Bhubaneswar got the chance to experience an enthralling evening, when three jazz artistes from Germany performed for the first time for an hour at the 8th International Jazz Festival 2019. It is an initiative of the Indian Council for Cultural Relation (ICCR). Pulsar Trio was led by pianist Beate Wein, who was accompanied by Aaron Christ on the drums and Matyas Wolter on the sitar. For music lovers, it was indeed a unique occurrence because of the rare fusion jazz concert, which had a blend of Indian instruments and Indian classical music.